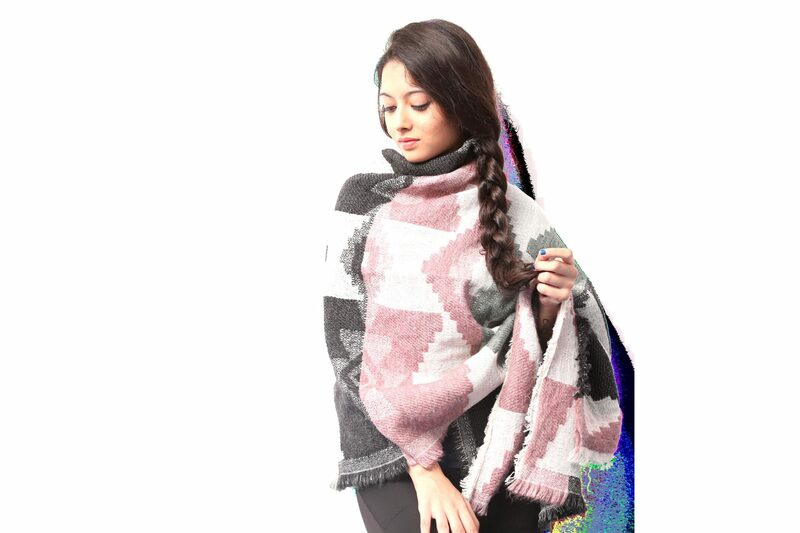 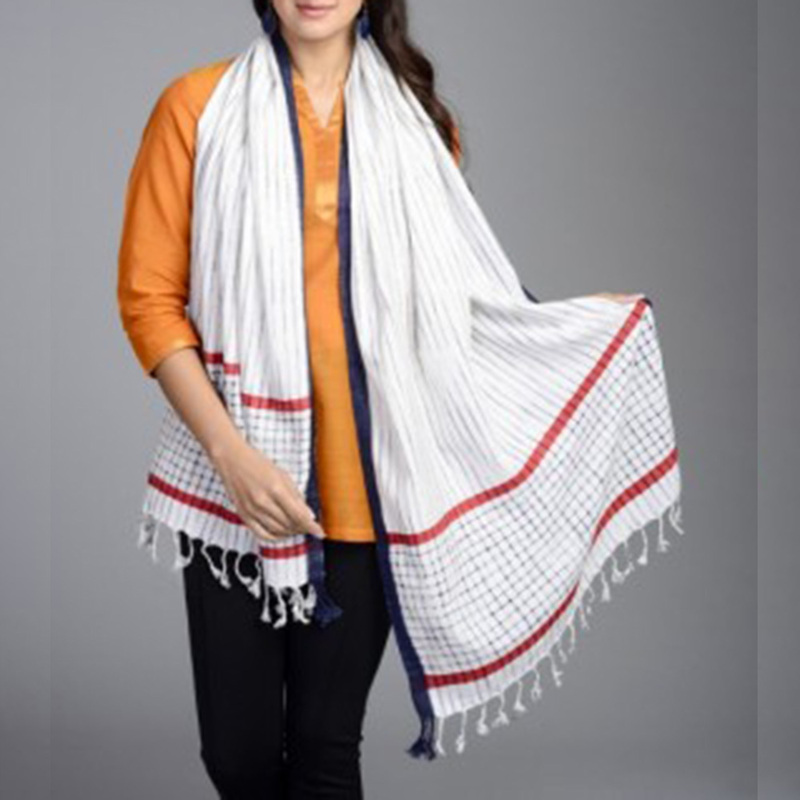 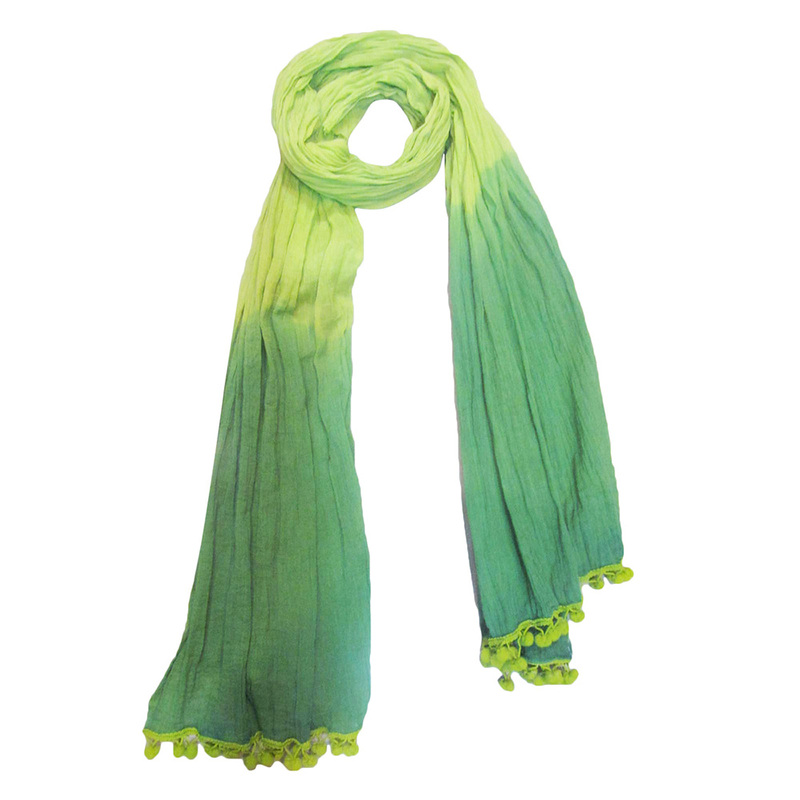 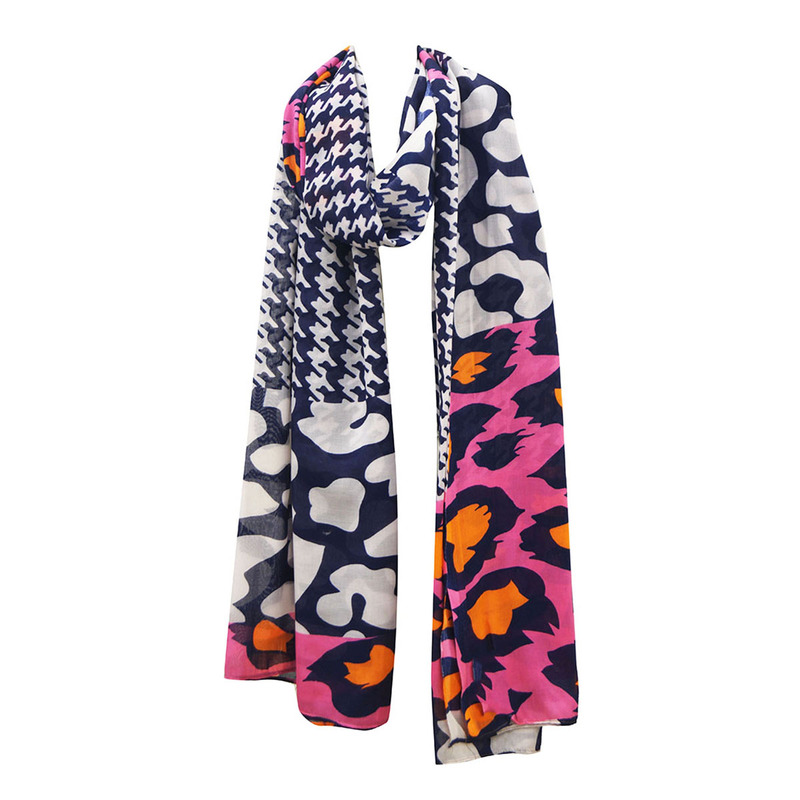 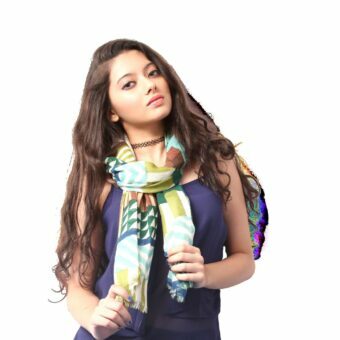 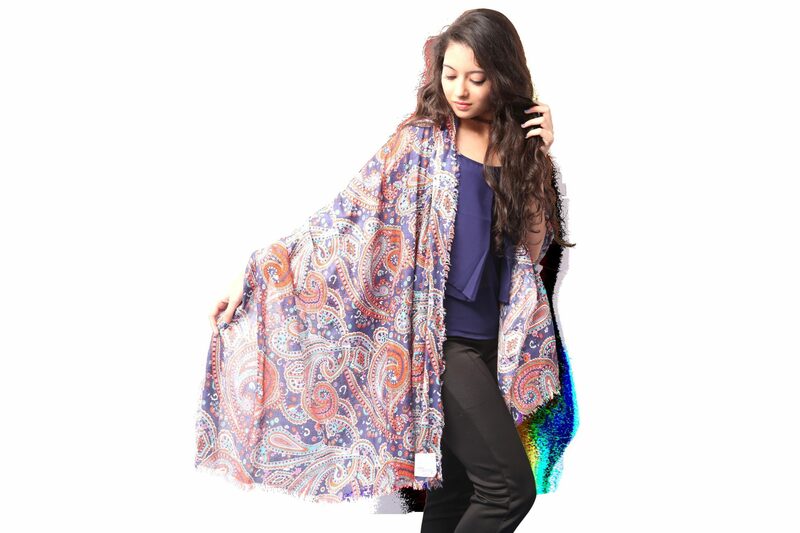 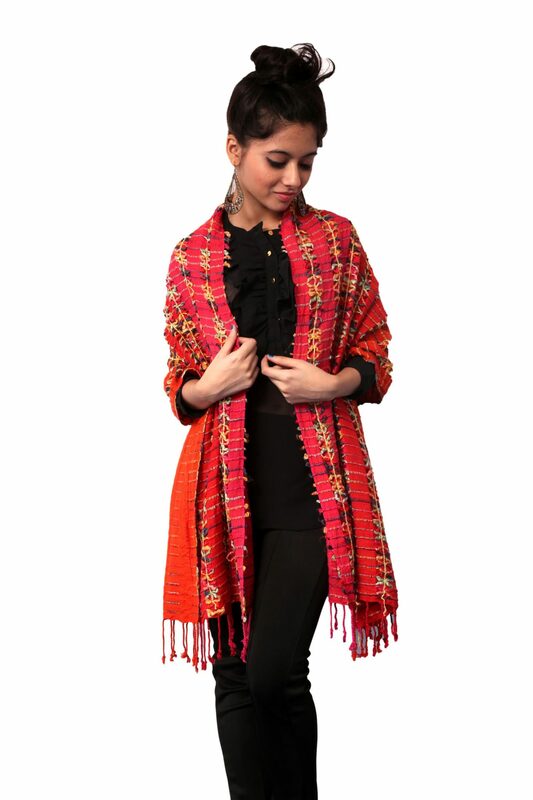 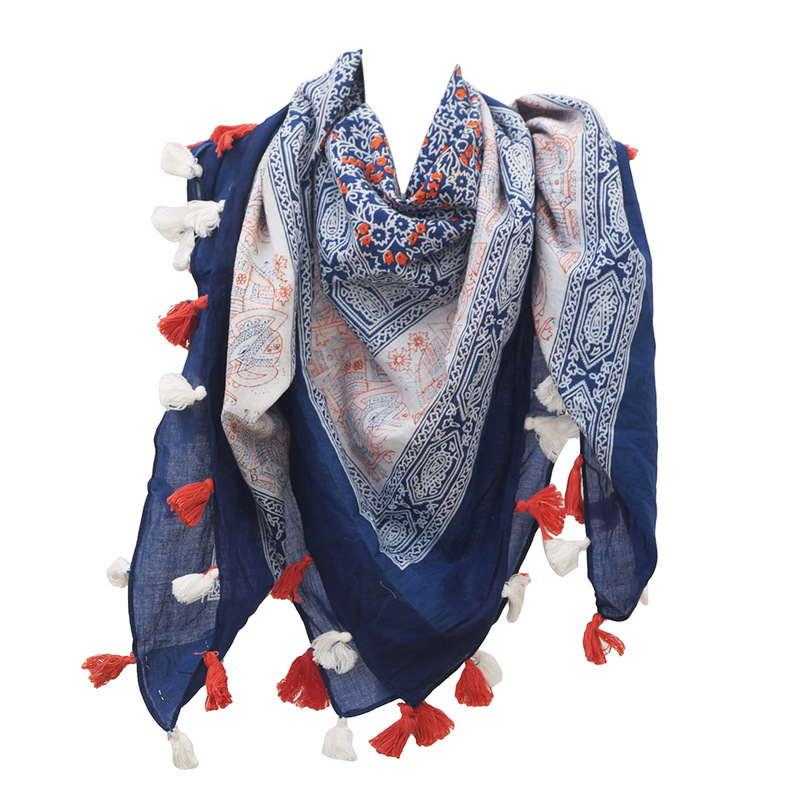 Wraps Manufacturers ,Exporters from India - KK Fashion Exports. 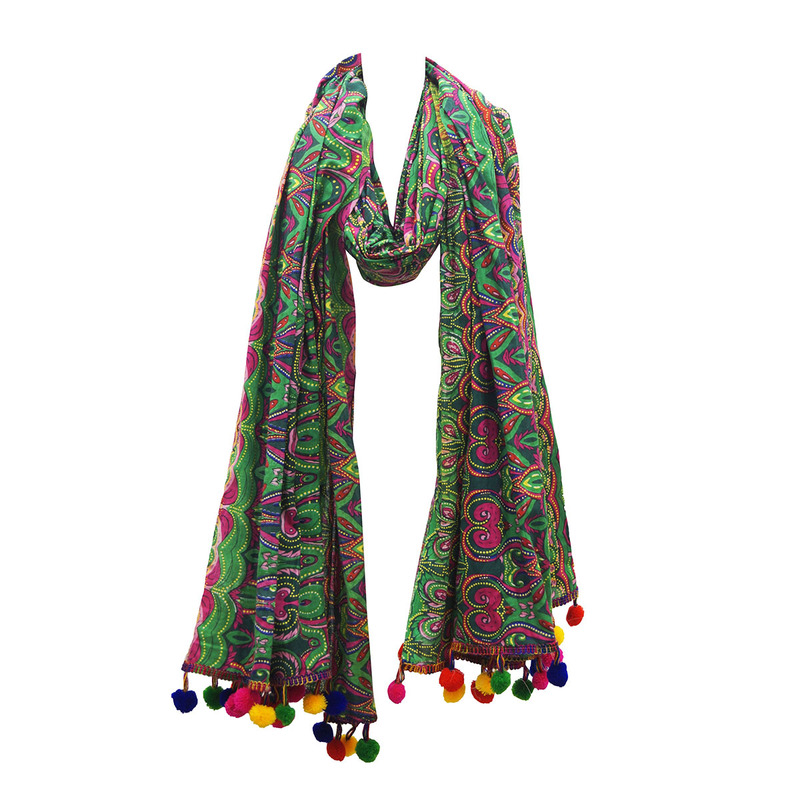 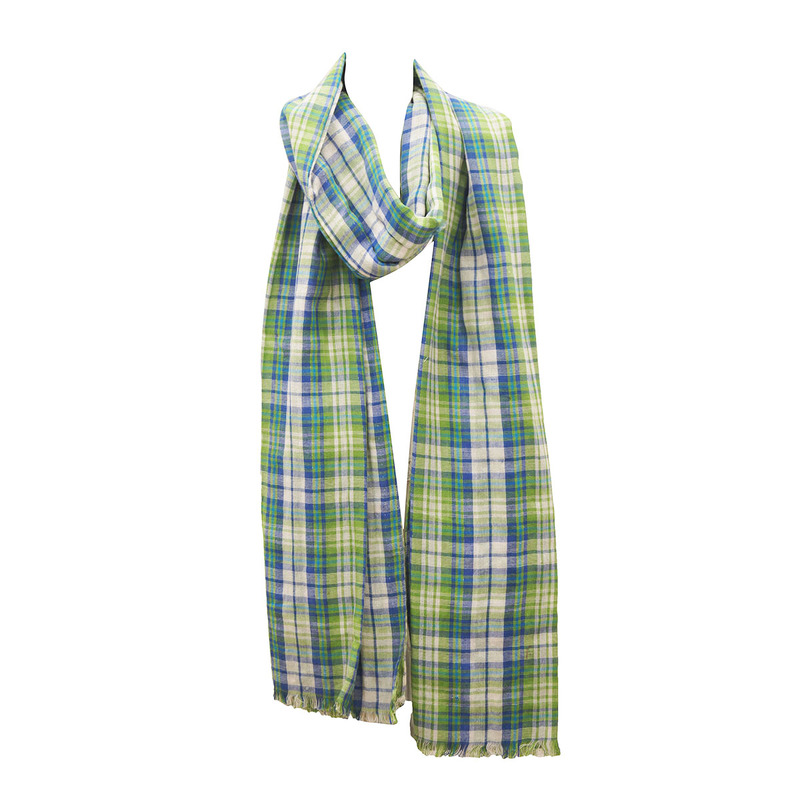 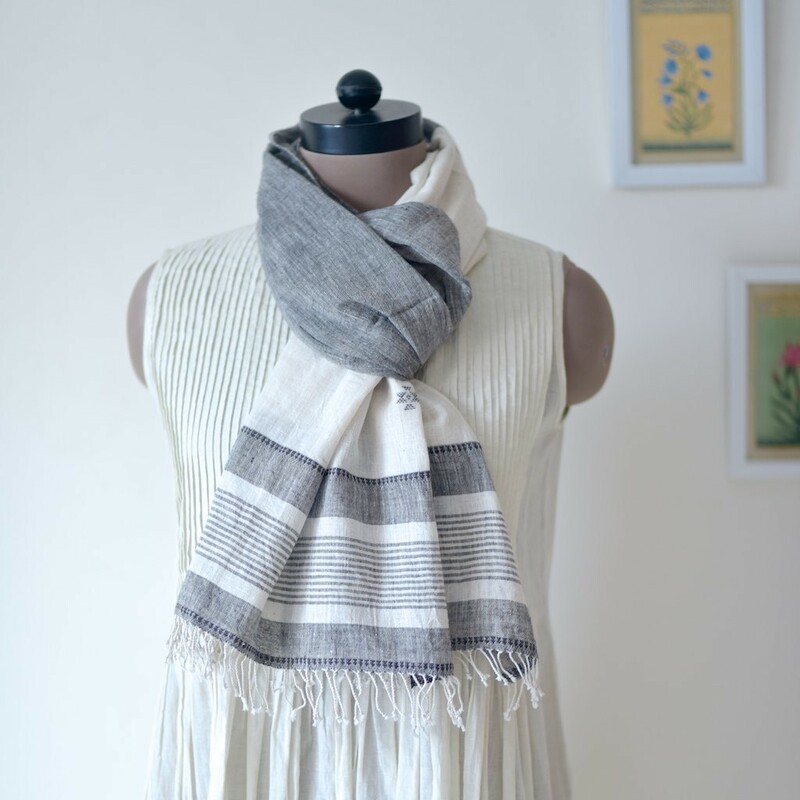 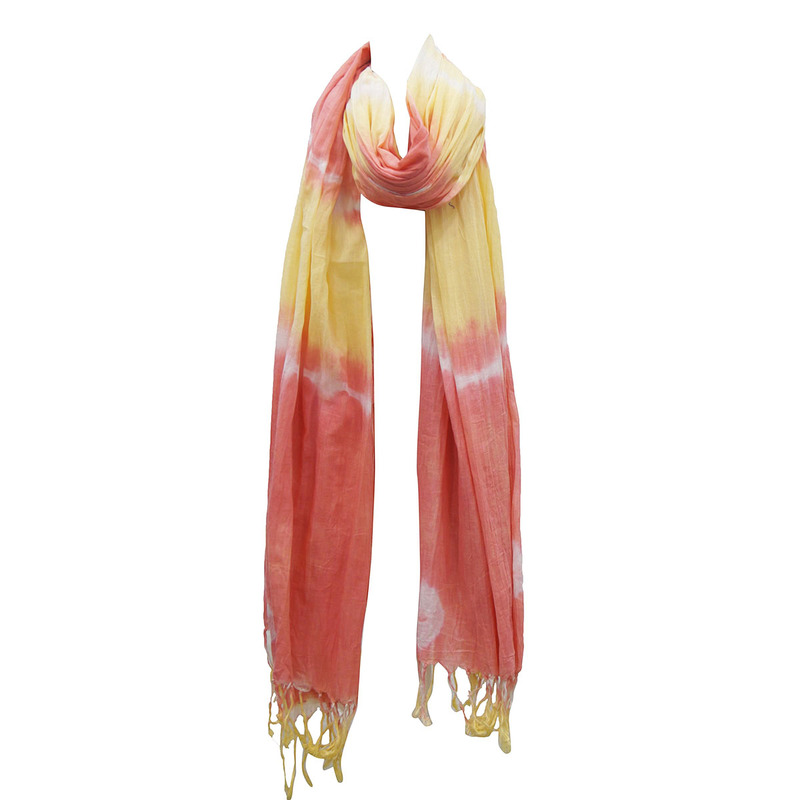 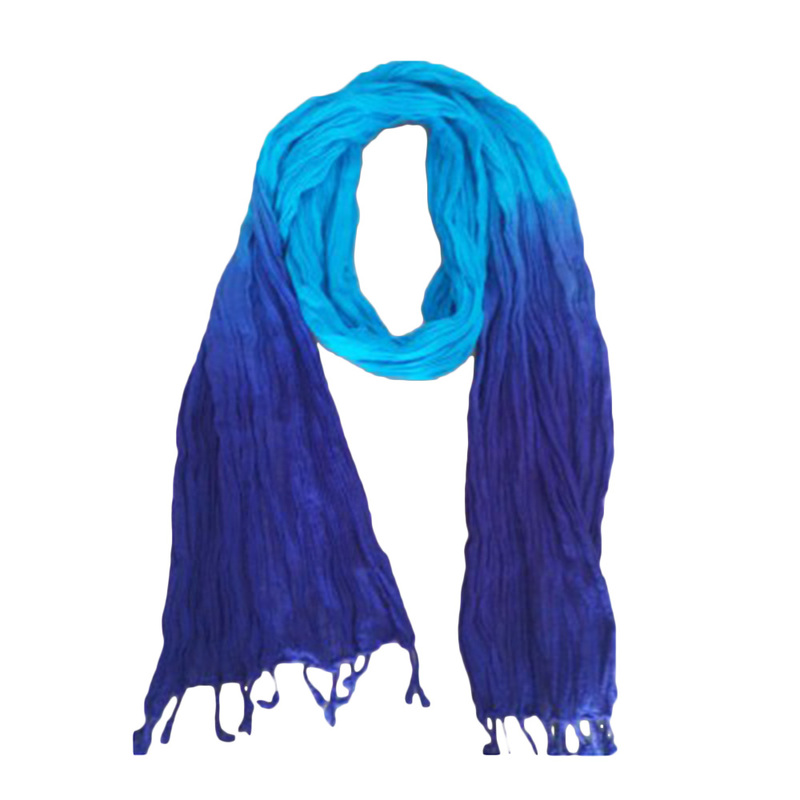 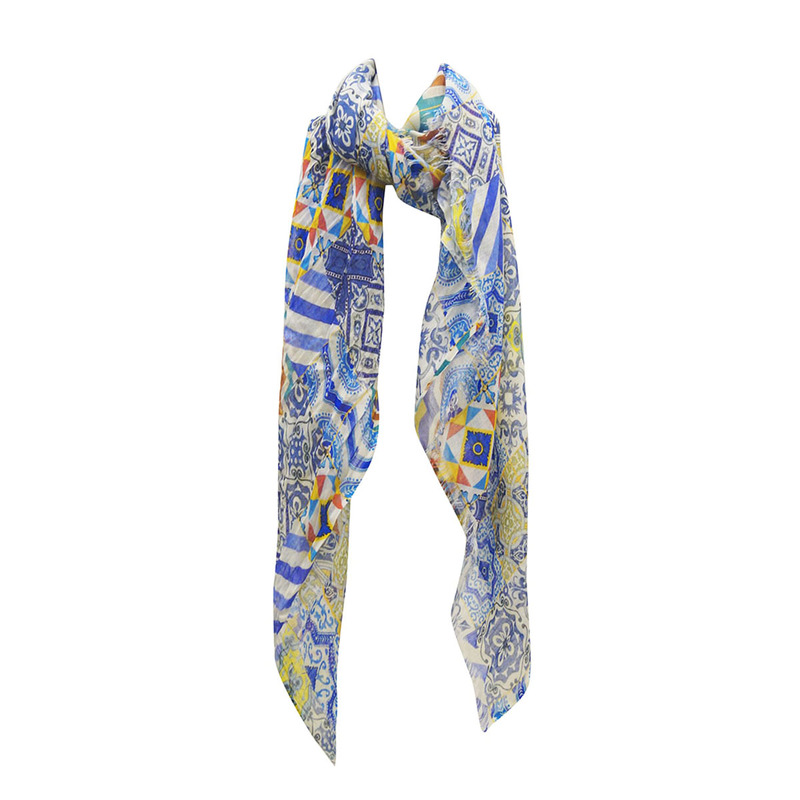 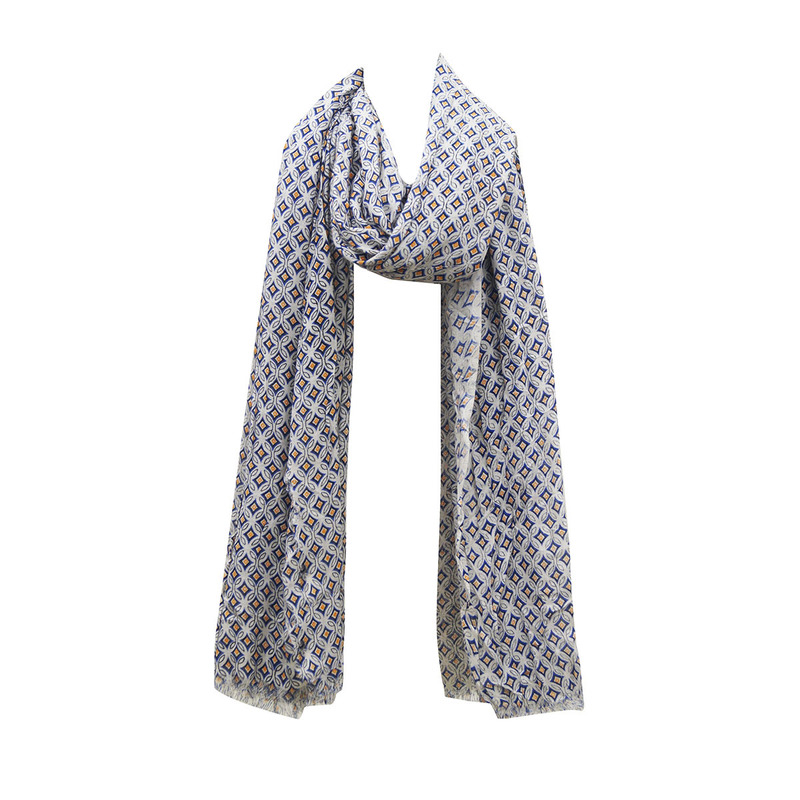 Wraps Manufacturers ,Exporters from India – KK Fashion Exports. 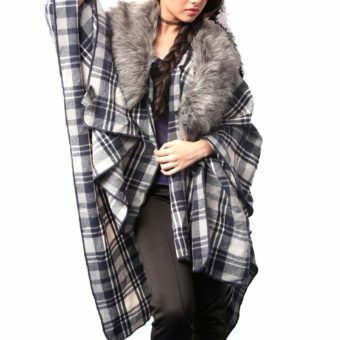 We are Wraps Manufacturers ,Exporters from India – KK Fashion Exports.